Is Science Empirical-Can You Observe It? There are a lot of things that are taught in science classes today that we are asked to believe because the instructor says so. If that is the case then, is science empirical. The foundational definition of empirical is; something that is verifiable by observation or experience rather than by theory. If that be the case, then much of what is called science today would not qualify as science if science must be empirical. Real science should have some empirical backing. An example would be the rate at which an object falls in a vacuum. (32 ft per second squared) You can perform that experiment anywhere on the globe and the results will be the same by observable and verifiable evidence. The question may arise, “Are there other sciences which are not observable but may be verifiable?” Yes, there are. To date no one has ever seen an atom. For a long time they were kind of a made up thing until experiments were suggested in which the atom could be broken up into its’ individual parts, that is split the atom. Those suggesting such an experiment were not at all sure what the outcome would be but they hypothesized that there would be a great release of energy when the parts of the atom(electrons and protons and neutrons) were separated. If the experiment brought this result then the hypothesis would be proved. Their experiment proved the hypothesis. The atomic bomb came into being. Fortunately, science has learned how to carry out the process of separating the parts of an atom at a slower rate thereby releasing energy at a usable rate. The point I am making is that sometime the actual subject of the object may not itself be seen but the results of that object in a controlled experiment will always yield the same results. It may not be observable but it is verifiable. So we find that empirical science is science which may be observable and sometimes not observable but will always be verifiable. Now we turn our attention to what might be called “false science”. This is science which is neither observable nor verifiable. 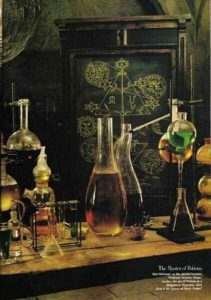 An example of a false science would be what used to be alchemy. It was a science that said that by certain manipulations one substance could magically be changed to another. The most prominent of alchemy was the one which proposed to turn regular lead into gold. We know today that that is an impossibility. No mixture or concoction or chemicals can make one element change into another. There is no way to set up an experiment by which lead can be changed into gold. If someone did do it, then someone else should be able to do the same experiment and yield the same results. But it is not true science and it can not be done. Just as turning lead into gold was alchemy and not true science, there are many such “faux science” stories today. There is one which has embedded itself into the scientific establishment over the past century and a half. There is not one empirical presentation of it or experiment that can be set up that will verify its’ existence. It has become a religion among people who call themselves scientists. Most of these so called scientists believe this unverifiable science, therefore “faux science”, because that is what they were taught by their mentors. They trusted that their teachers would tell them the truth. But they failed to check the motivation of the teachers. The plan was hatched for the faux scientists to infiltrate the educational establishments and to gradually and subtly undercut the foundations of real science. You see, these people were humanistic in their world view and had no room for or need of a Creator. They are by definition anti theistic. That simply means that they are against a Creator God. It does not mean that they believe there is no god. It means that they are opposed to God. They want to be God. Is it necessary to believe in a god to be a scientist? There are some so called scientists who believe that if you believe in a god then you are not a real scientist. They believe that “the cosmos” is all there is. Now, that is a self-refuting statement. To be able to make a statement like that one would have to know all knowledge. In so stating they disqualify themselves as a scientist. One of the definitions of science is “the quest for knowledge”. If one knows everything, there is no need for science. So to declare that “There is no God” disqualifies one as a scientist. What they are practicing is not true science but an agenda. They are not interested in “truth”, but are interested in controlling what you think and what you can do. 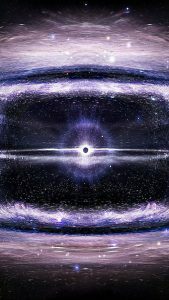 To truly be a scientist one must acknowledge that there is a greater all knowing entity. 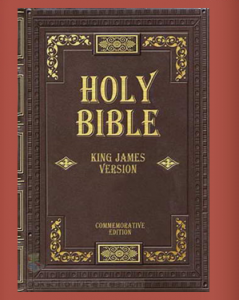 The One that fits a description that will fulfill a scientific model is the God of the Bible. At the very beginning The Creator gives the mandate to multiply and fill the earth and subdue it(learn about it). Man was to have dominion over all creatures, fish, birds and every living thing that moves. This mandate alone tells you that man was to learn about this creation and use it for his good. This is science at its’ best. 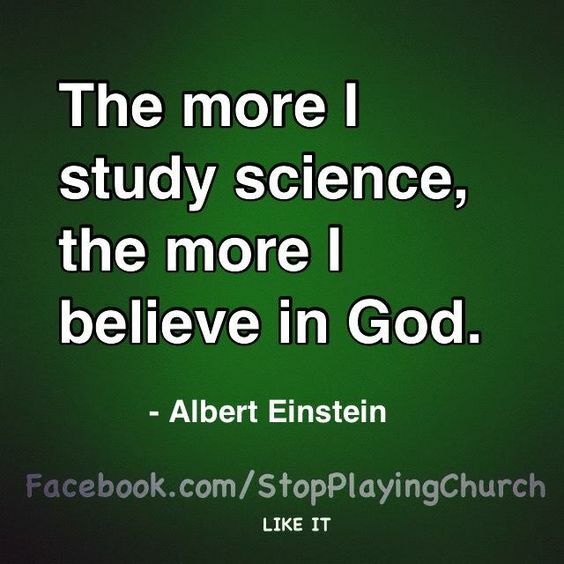 If on believes in the God of the Bible then he or she is by nature a true scientist. 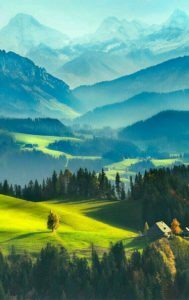 They are ever delighting in discovering new things about the creation. Questions are always invited because they offer opportunity to devise new experiments which will bring about better understanding of the creation. True scientists do not mind if a hypothesis is proven wrong. It just means that the premises may be incorrect. Therefore, a new hypothesis must be set forth. True scientists follow the facts. They do not dictate where the facts go. I closed the above paragraph with the statement which in essence said that true scientists do not determine the end before they begin the experiment. They may hypothesize but they do not determine that a certain outcome must be evident. An example of such a situation would be cycle cell anemia. People with this condition are less susceptible to malaria. Faux scientists said that this showed evolution. Though it is true that people with cycle cell anemia do have much less chance of being infected with malaria, the faux scientists determined that this was evolution in action. That was not an observation based on empirical science. It was a world view imposed upon the results. When it became possible to check the effects of cycle cell anemia on the DNA it was found that the information in a particular gene had been deleted. This was the gene that the malaria virus attached itself to thereby infecting the host. Since that gene, or information, was deleted the true outcome was the exact opposite of supposed evolution. The evolutionist (faux scientist) was proven wrong by the empirical evidence. This is only one of many findings in which the humanistic world view is assumed without any empirical evidence being presented. To the original question: Is science empirical? The answer is: True science is empirical. Faux science is not empirical. It does not matter if it is the “consensus” or not. If something is assumed for any other reason than observable or verifiable testing then it should be considered “faux science”. The greatest faux science ever forced into an educational system is the faux science of humanism which has fostered and propagated the lies of “The Big Bang” and “evolution”. Neither of which can stand up to rigorous scientific testing. I hope that you will exercise your God given faculties and apply the logic which is inborn to every human being and reason for your self what is truth and what is a lie. Here is a video that will help you understand better about real science and the Big Bang. CLICK! What do you think of Is Science Empirical-Can You Observe It? Let me know by leaving a comment in the section below. Thank you for your participation.